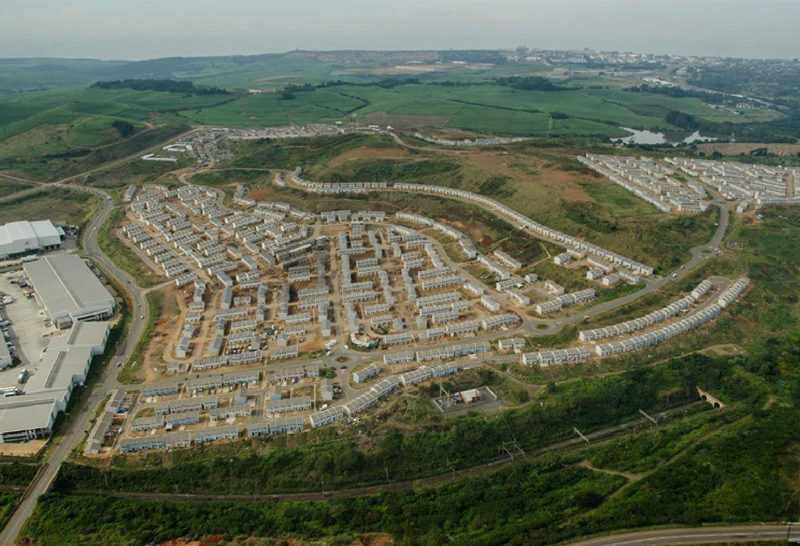 Durban, 5 October 2017: Tongaat Hulett has won acclaim for transforming the landscape north of Durban by creating South Africa’s largest mixed-use integrated human settlement project. This accolade was bestowed when Tongaat Hulett Developments was named Visionary Client of the Year at the annual CESA Aon Engineering Excellence Awards. Nominated by consulting engineering firm SMEC, the award acknowledges organisations that inspire competitors and partners to strive for even higher standards of engineering excellence. 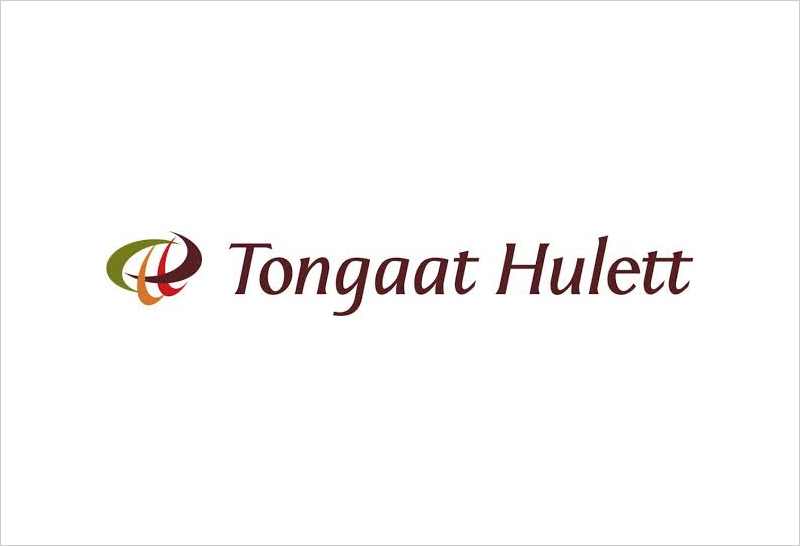 Tongaat Huletts’ nomination is all the more notable for its single-minded focus on local social imperatives, which in this case was demonstrated in the Cornubia development that lies between Durban and King Shaka International Airport. 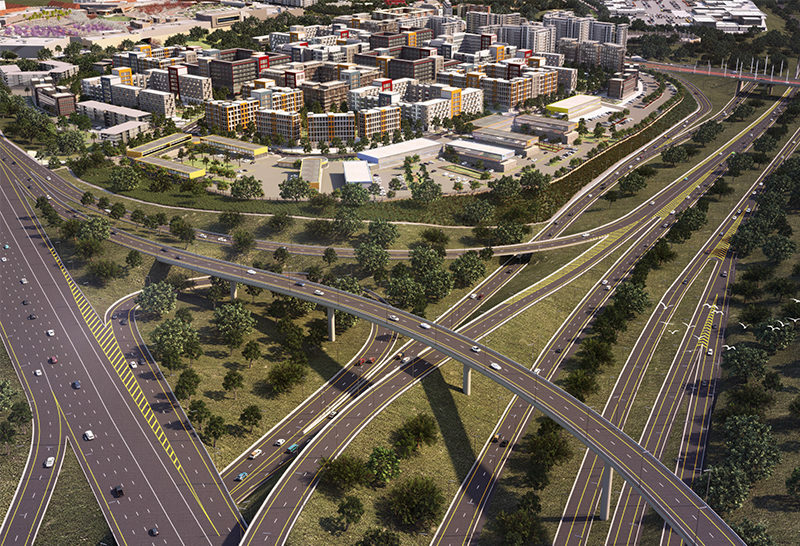 A joint venture between the eThekwini Metro Municipality and Tongaat Hulett, Cornubia embodies the partners’ commitment to responsible development in a manner that addresses both economic and social needs in equal parts. 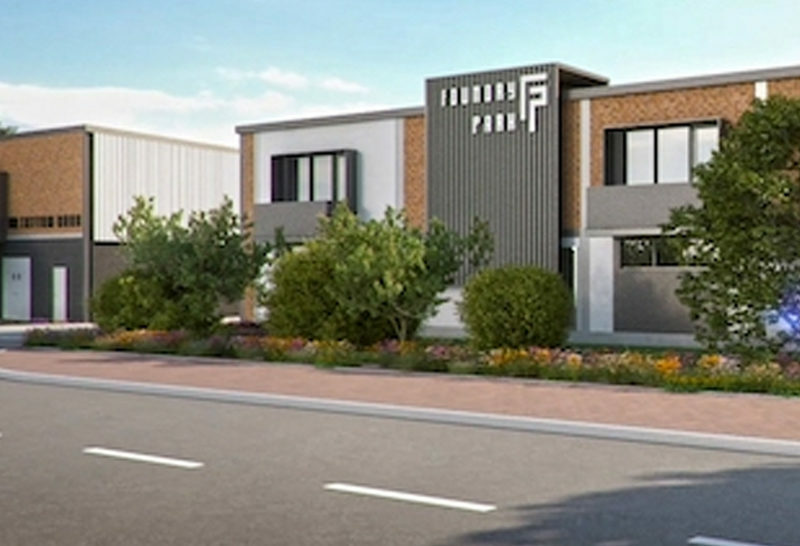 Once completed, Cornubia is expected to comprise industrial and commercial facilities integrated with around 25,000 homes accommodating up to 120,000 people in dwellings ranging from high-density, multi-storey buildings to free-standing homes. The addition of these units will go a long way to reducing the housing backlog within the greater eThekwini region. 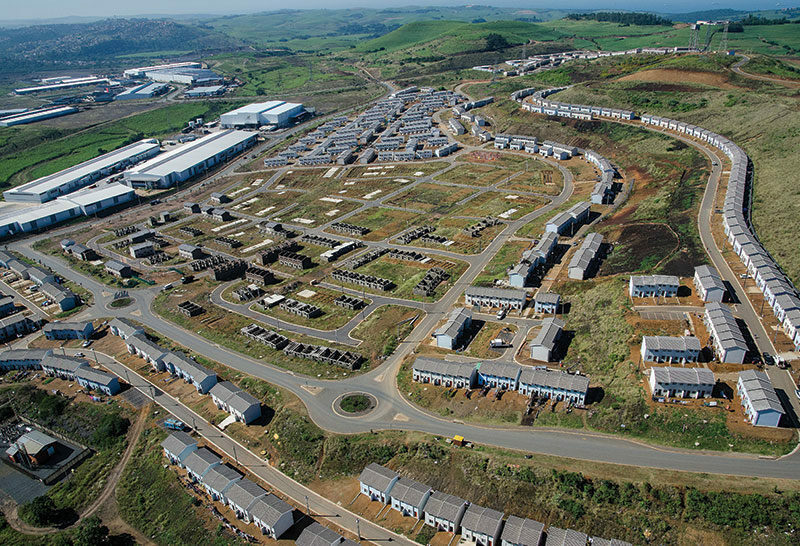 Working closely together, Tongaat Hulett and eThekwini Municipality have successfully pioneered the integration of residential neighbourhoods with commercial, industrial and retail precincts to cater to the needs of surrounding communities and the rapidly-growing population. 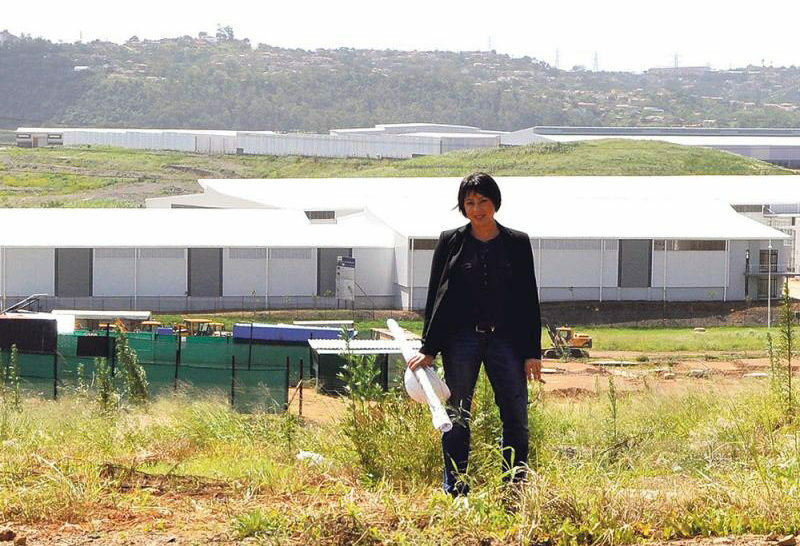 Sithembiso Mthembu, Head of Development Execution for Tongaat Hulett Developments, says the company is humbled by the accolade even though this recognition is for what the company regards as “business as usual”. “It makes us very mindful of the fact that we have a major social impact and responsibility,” he says. “Our whole scope of work affects how people live, move between spaces and socialise, and it is this framework from which we plan and conceptualise our developments.